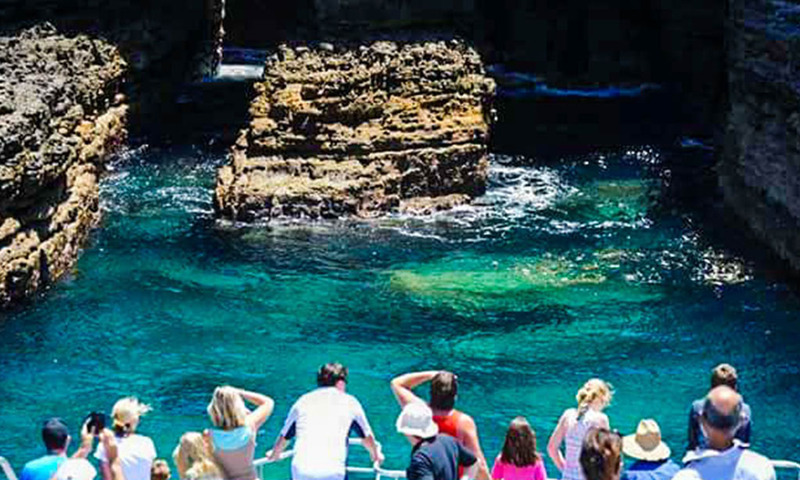 See our resident Bottlenose Dolphins that live in Jervis Bay Marine Park, all year round, in some of the cleanest, clear water in the world. 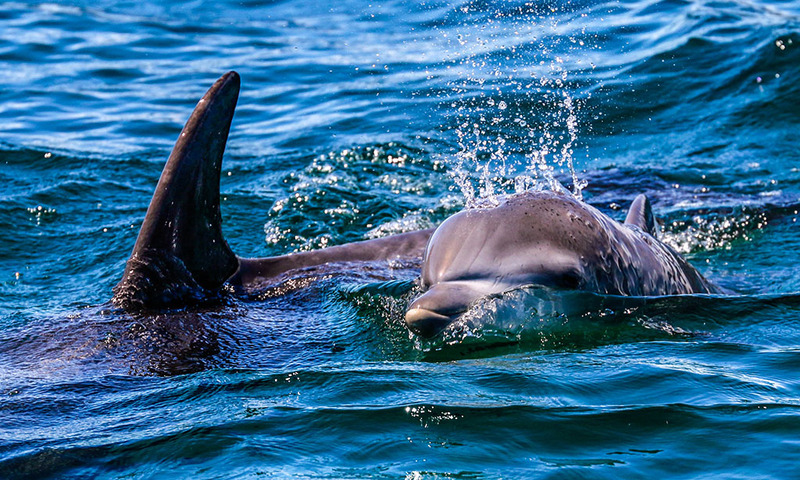 See our resident Bottlenose Dolphins, spectacular sea cliffs and enjoy the adrenalin rush of boom netting along unspoiled white beaches. Breathtaking natural beauty fringed by spectacular national parks of long beaches, with the finest white sands in the world. 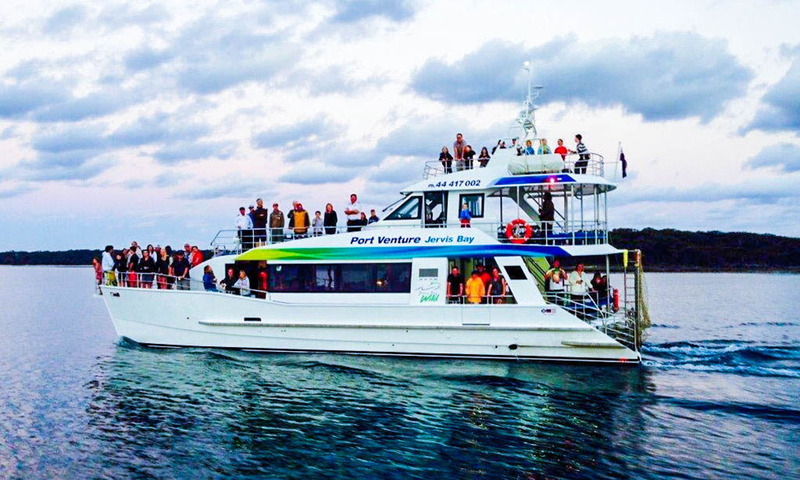 The South Coast Passage is a breathtaking 2.5 hour tour exploring the unspoilt South Coast coastline from Currarong to Huskisson, Jervis Bay. 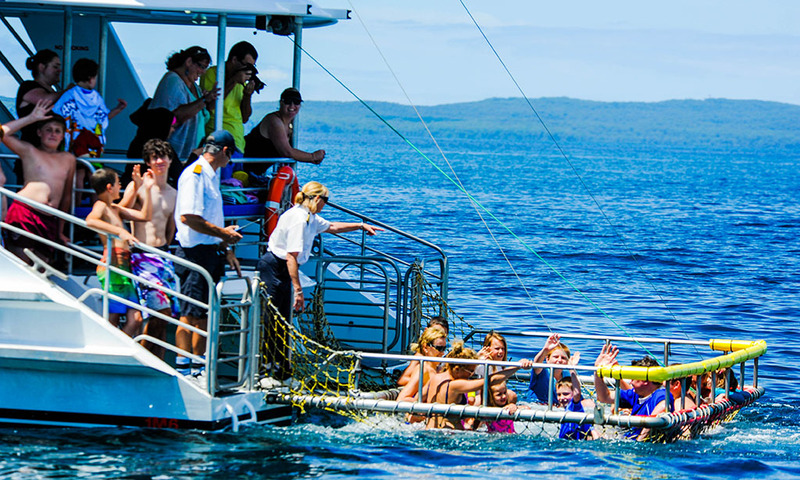 Jervis Bay Wild offers a selection of fun tours including kayaks, canoes and stand up paddle boards. You can also book a private tour. 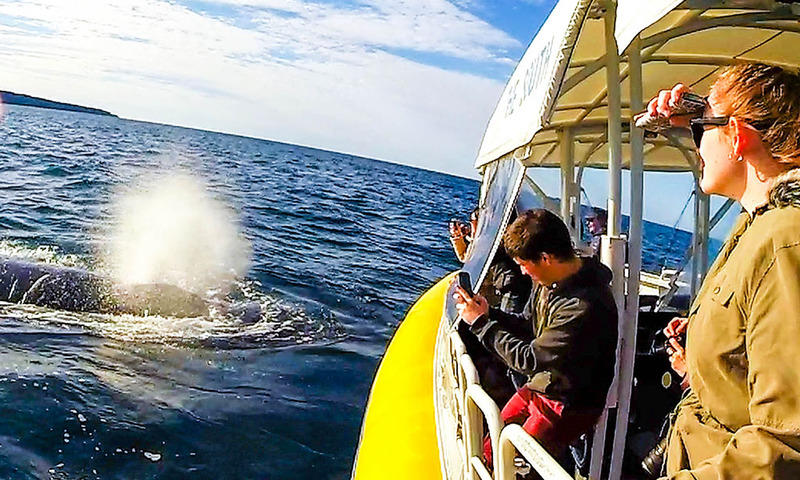 Witness the majestic beauty of our migrating Humpback Whales. 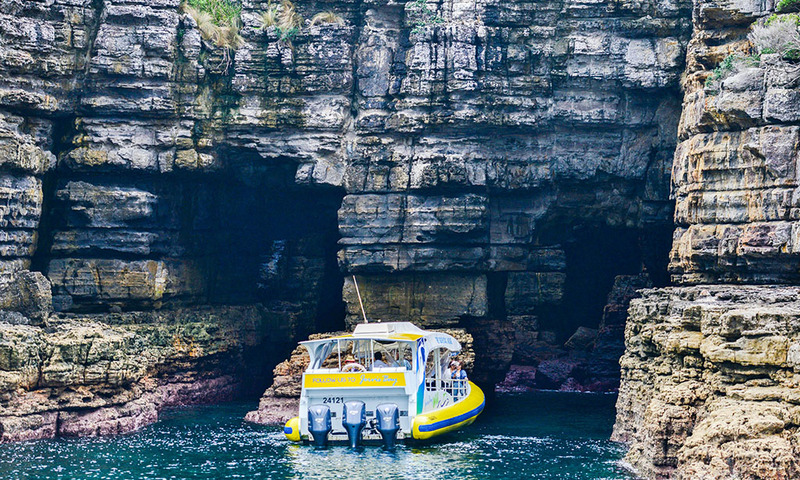 A life changing experience set against rugged cliffs and ancient sea caves. 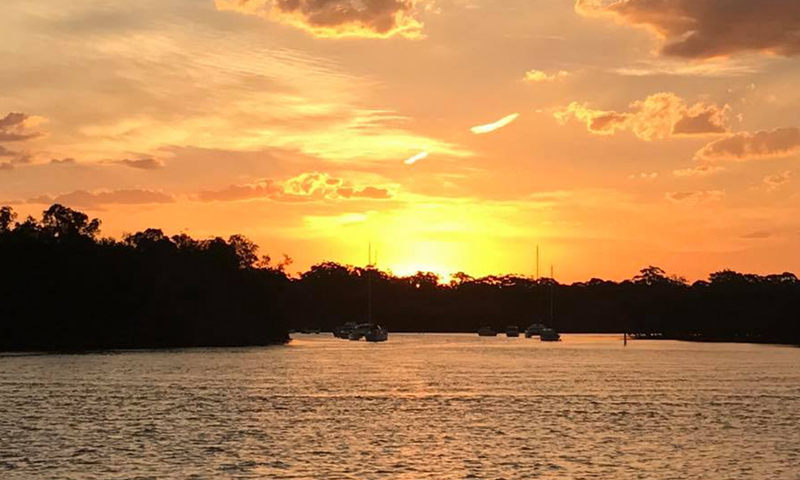 Enjoy a glass of wine with some cheese (BYO) as you cruise the calm waters of Currambene Creek and explore its ecosystem.